With Alaska Airlines taking over Virgin America, there is a lot of repainting to be done of the fleet. 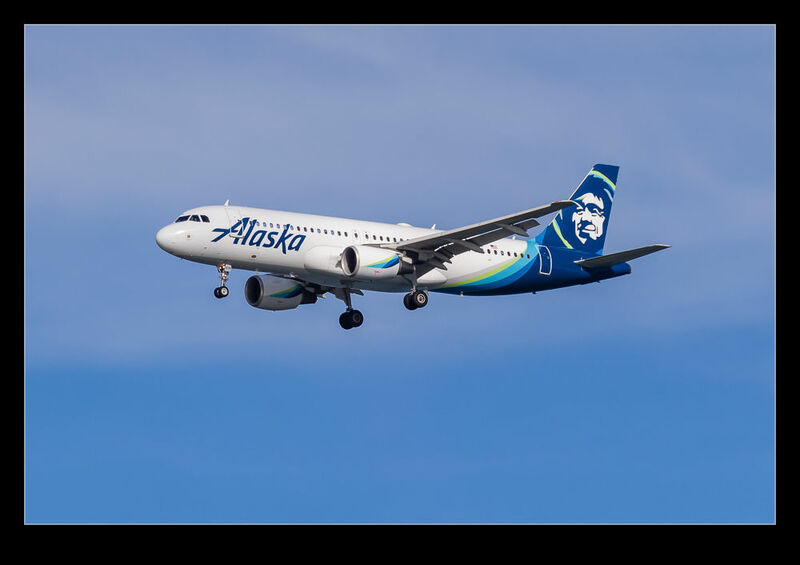 I have seen a few of the newer A321neos around in Alaska colors (mostly special schemes) but I hadn’t had any luck with the A320s in the traditional Alaska scheme. A visit to SFO was bound to change that given that this was the base for Virgin America. Sure enough I got to shoot a few of the jets in their new livery. I have to say, I think it looks quite good on the A320. Of course, there is something of the livery that is missing. None of the Airbus jets carries the “Proudly All Boeing” graphic. None of the Embraers do either although that might soon be something they can add before too long! 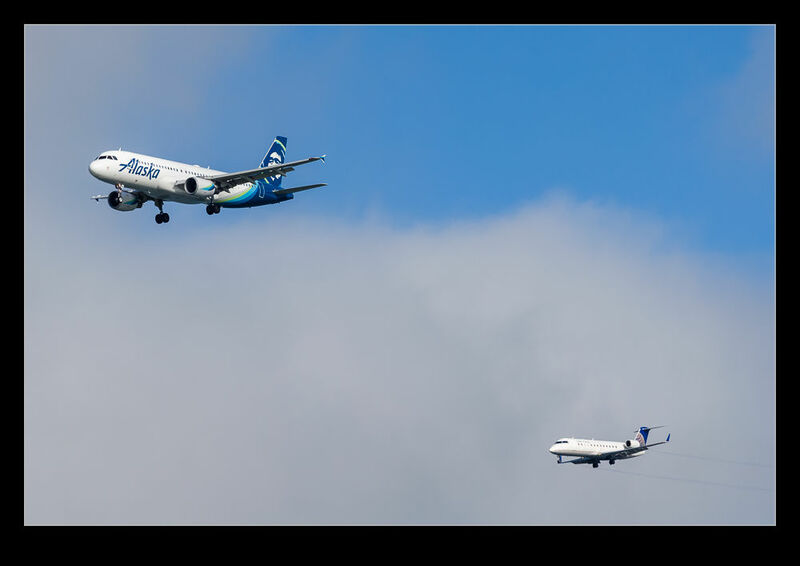 This entry was posted in aircraft, Bay Area, civil, photo and tagged a320, Airbus, aircraft, airliner, airplane, Alaska airlines, california, civil, jet, KSFO, livery, photo, san francisco, scheme, virgin america. Bookmark the permalink.